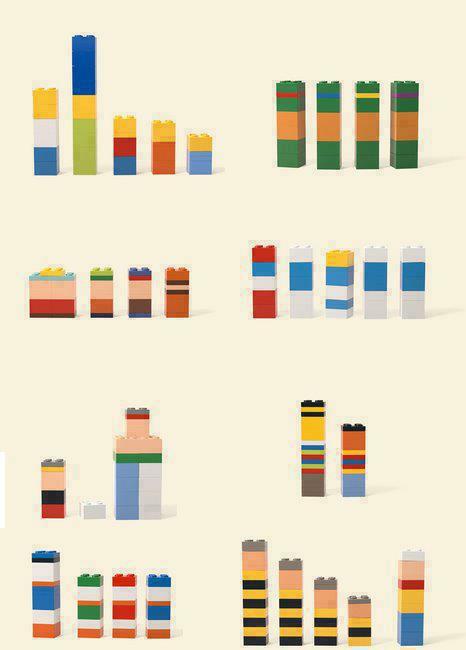 Can you name these Lego structures? They are independently owned and operated. They are conveniently located at 149 South Main Street in Waterbury. They provide expert pharmaceutical care and customer service. They accept most insurances and have free prescription delivery. They carry a great line health & beauty products like Canus, New Chapter and Tata Harper. But beyond all of that, Waterbury Pharmacy carries an extensive selection of Legos! And let’s face it, we all love Legos. So be sure to stop by the Waterbury Pharmacy for whatever ails you, including if you just want some toys to play with!